Decluttering tips you don't want to miss - get rid of clutter for good! Learn how to get rid of things you don't need and become clutter free at home and in your life. 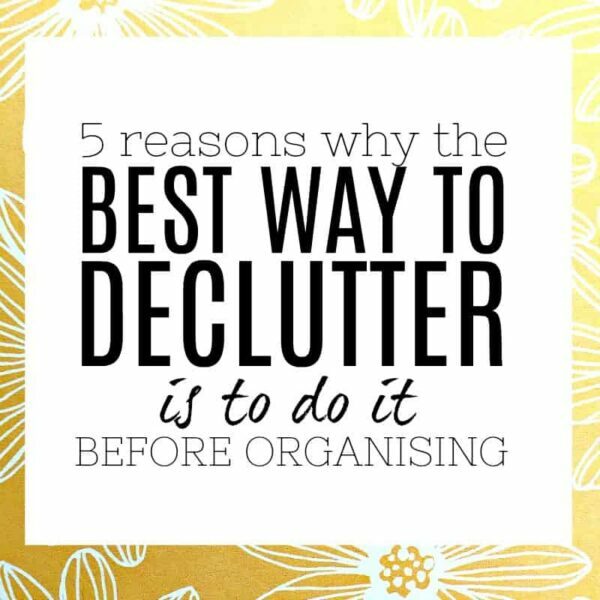 Decluttering can literally transform your life - in so many ways - from making more space in your home, to having more time in your diary. I've written a LOT of helpful articles to give you inspiration on all things related to clutter, decluttering and sorting everything out - so you can learn how to let go of stuff in your house and keep it clutter free for the long term. A step by step, easy to follow way of decluttering every aspect of your home - including loads of checklists and advice - you'll be amazed at how your home and life is transformed! 13 COMMON CLUTTER HOTSPOTS IN YOUR HOME & HOW TO FIX THEM ONCE AND FOR ALL! We all have clutter hotspots in our home - it's a fact of life really. Here are 13 of the most common clutter magnets that you may need to tackle - and some tips and inspiration for each one that are bound to have you clutter-free before you know it. So - let's get going, shall … [Read more...] about 13 COMMON CLUTTER HOTSPOTS IN YOUR HOME & HOW TO FIX THEM ONCE AND FOR ALL! 4 SIMPLE QUESTIONS THAT WILL MAKE DECLUTTERING EASIER THAN EVER BEFORE! Are you ready to take back control when decluttering? If you get overwhelmed at making crucial decisions on what to keep and what to let go, then this post may just change your life! We will go through the questions that you need to be asking yourself - to get things into perspective, simplify your … [Read more...] about 4 SIMPLE QUESTIONS THAT WILL MAKE DECLUTTERING EASIER THAN EVER BEFORE! DECLUTTERING TIPS TO GET A CLUTTER FREE HOME – TOP BLOGGERS SHARE THEIR SECRETS! Decluttering tips, from top bloggers who know their stuff? - Yes please! 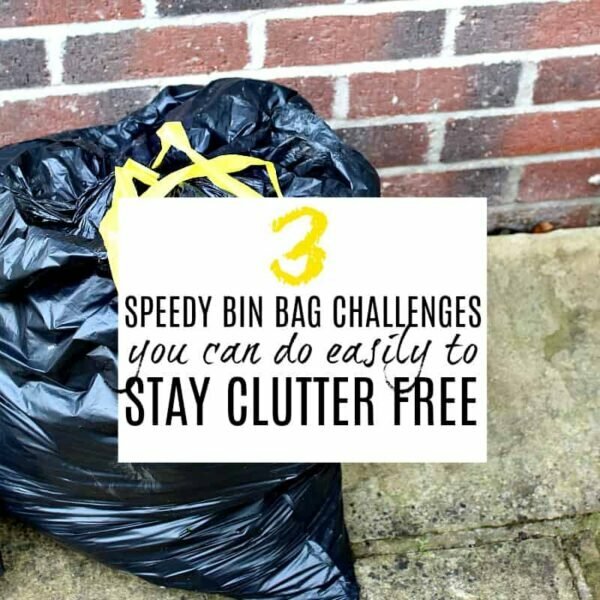 This post is a collection of top tips to get a clutter free home more easily. Simplify decluttering your house starting now. These fantastic decluttering tips may well change how you tackle your clutter from now on. Let's get … [Read more...] about DECLUTTERING TIPS TO GET A CLUTTER FREE HOME – TOP BLOGGERS SHARE THEIR SECRETS! 4 CLEVER WAYS TO STOP CLUTTER COMING INTO YOUR HOME – ONCE & FOR ALL! Find out these easy ways to stop clutter coming into your home with these clever tips. They will totally transform how you deal with things that could potentially add clutter to your home, and make life much more simple in the process. Once you've decluttered your home (or even … [Read more...] about 4 CLEVER WAYS TO STOP CLUTTER COMING INTO YOUR HOME – ONCE & FOR ALL!